When The Last of Us first came onto the scene a couple of years back it was both shocking and alluring. It’s true, we see post-apocalyptic games—especially those dealing with viral outbreaks or zombies—all of the time. 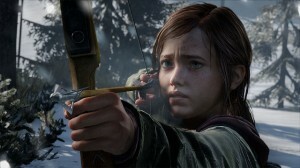 It’s also true that there is an increasing number of games with strong female protagonists (who strangely resemble Ellen Page). But what made this game stand out, especially when compared with other video games, was that there was something strangely affecting about it. It was evocative. It made you feel something, whether you wanted that or not. 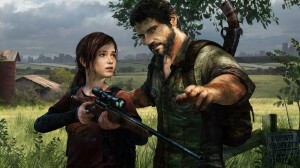 The Last of Us is, simply put, one of the best games of the last generation and arguably one of the best of all time. People might have gripes about this or that aspect needing to be changed in this or that way, but it was universally hailed as a masterpiece and had one of the great gaming narratives. Its quality is basically undisputed. But even with this in mind, do you ever really feel like returning to it once you beat it? Coming to the PlayStation 3 in Summer 2013 it launched with little competition. Summer is often a time when good games fare well simply because there are few games to compete with it. 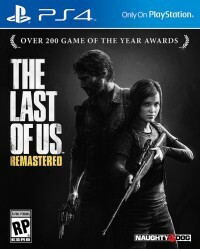 The Last of Us, also, was one of the PlayStation 3’s most hyped titles because it was made by Naughty Dog and clearly had the same high production values of their popular Uncharted series. But even when people expected a lot from it, it exceeded many people’s expectations. Now, it comes to the PlayStation 4 in a remastered version equipped with all of the DLC including the narrative expansion Left Behind. 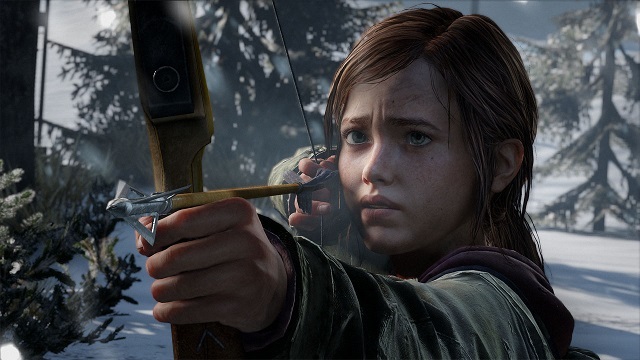 If you have never played The Last of Us, it is about time you did. It has never looked or played as well as it does in the HD Remaster. Whether it is the main storyline, the expansion, or the factions multiplayer, you’ll find that this is indeed the definitive version. But the question remains, if you’ve already played it is it really worth coming back to it? Yes, it seems that it is. Having played the original version and now playing the HD version there is no doubt that this positively alluring game is certainly worth another play–through and possibly worth another purchase on the system. Returning to this haunting game was not only the best experience on PlayStation 4 so far, it’s going to be tough competition for the major titles releasing later this year. It’s rare when a game is so good, no matter if you have played it once or twice or even more, that you could recommend purchasing it on multiple platforms in such a short period of time. 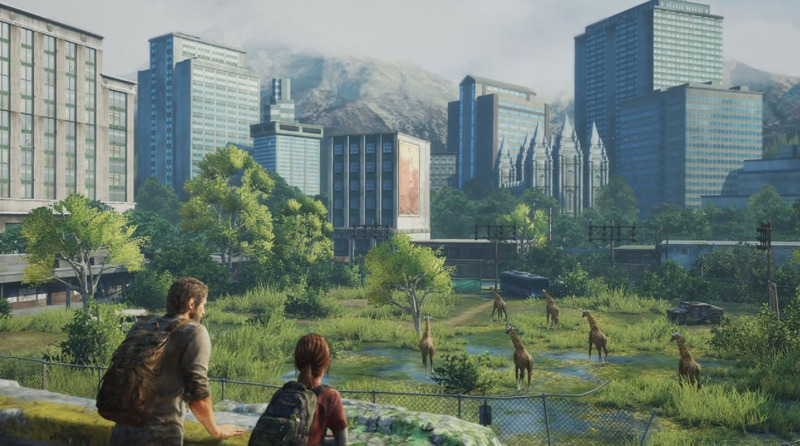 But The Last of Us is one of those gems which may in fact warrant it. Why Is It Worth My Time And Money? This package comes with everything we have seen in the series so far and it is all remastered with pristine visuals and its already excellent audio design. More or less, everything else is the same. There are a couple little additions involving the motion sensor, and you click the touchpad on the PS4’s controller to access some of the collectibles you’ll find along the way. This is not that important and does not change the game in any substantial way. There really isn’t anything that is remarkably different about this package versus the original retail selection other than the downloadable additions. But even with this in mind, there is not a better game on the PS4 so far and it’s going to be a while until there is. 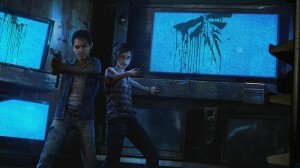 Another playthrough as Joel and an emotional and riveting expanded narrative with Ellie is, simply put, well worth your time and money. In my first playthrough I had no interest in achieving trophies, gathering collectibles, or anything extra outside of just playing through the game. This time, I found myself engaged in the extras and wanting to try out new ways of approaching the gameplay in a variety of scenarios. It was like because I had already been through it I wanted to learn how to master it. This is just the kind of game that really deserves to be on your shelf no matter what. If you only have a PS3 then by all means it already should be. If you never had a PS3 but you have a PS4, this is the system’s first must-have title. If you have a PS3 but you’ve already played it and also have a PS4 and are on the fence, it’s still a highly recommendable title. Just do it.